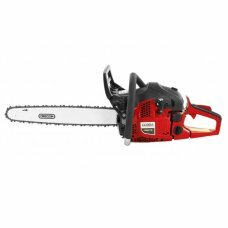 We have a wide range of chainsaws for the home user as well as for professional or forestry use. 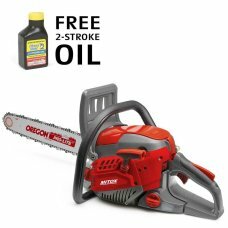 Make light work of cutting wood with an electric, petrol or cordless chainsaw. 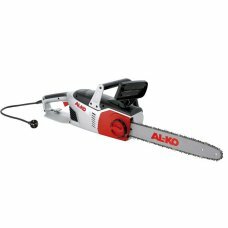 Electric and Battery powered chainsaws offer a low emission, low noise option. 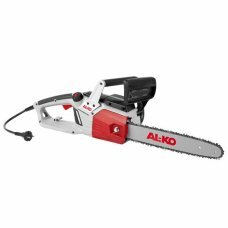 If you are looking for a battery chainsaw that rivals the power of petrol then look at the EGO Cordless Chainsaws. Different bar lengths are available depending on the diameter of the wood you are cutting. For more power choose a bigger engine to enable you to tackle tougher jobs. 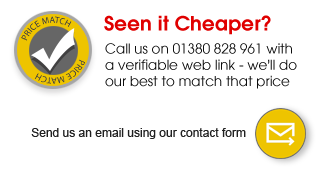 If you require no obligation advice give us a call or visit our showroom in Melksham, Wiltshire. Or order online for Free delivery to the UK mainland. 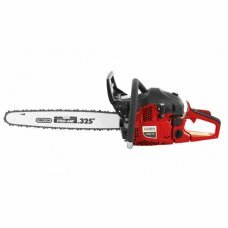 The Cobra CS35E 1800 Watts electric chainsaw is built to tackle the most demanding jobs. Whether you.. 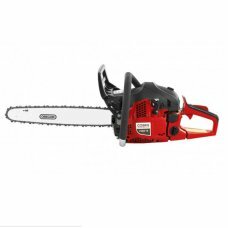 The Cobra CS40E 2000 Watts electric chainsaw is built to tackle the most demanding jobs. Whether you.. The Cobra CS45E 2400 Watt electric chainsaw is built to tackle the most demanding jobs. 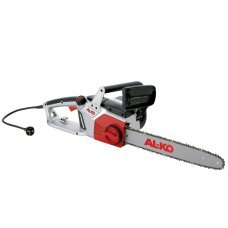 Whether you'..
AL-KO offer a range of powerful electric chainsaws that cut their way through thick and thin.The pow..
From Cobra, CS3540VZ is a quality cordless chainsaw. It is built to tackle the most demanding jobs a.. The Cobra CS420-14 42cc petrol chainsaw is built to tackle the most demanding jobs. 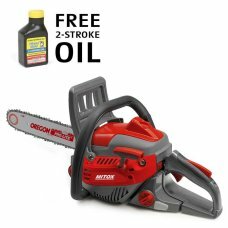 Whether you're p..
14" Oregon guide bar38.5cc engineThe smallest of the new range of Mitox petrol chainsaws is the 385C..
35cm / 14” Oregon bar & chain 40 minutes run time 1200w brushless motor Automatic chain lu.. The Cobra CS420-16 42cc petrol chainsaw is built to tackle the most demanding jobs. Whether you're p..
10" Oregon guide bar26cc engineThe powerful 26cc engine is paired with a high quality 10" Oregon gui.. The Cobra CS520-18 52cc petrol chainsaw is built to tackle the most demanding jobs. Whether you're p.. 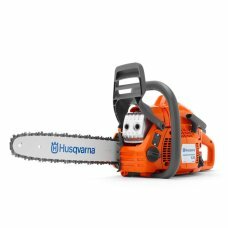 The Husqvarna 135 Petrol Chainsaw is a lightweight and efficient homeowner saw ideal for those looki..